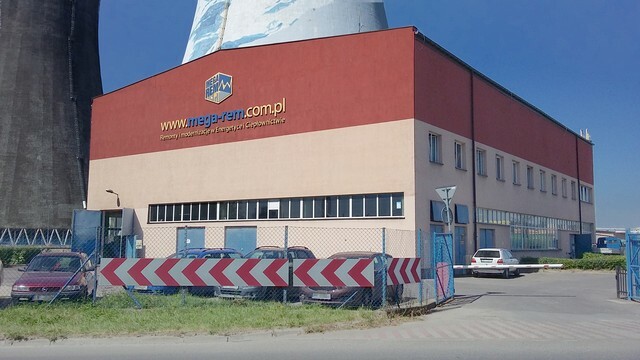 Our company was established in October 1992 as a result of restructuring of the Cracow combined heat and power plant: Elektrociepłownia "KRAKÓW" S.A. and has the form of limited liability company. Our headquarters are located in Cracow. 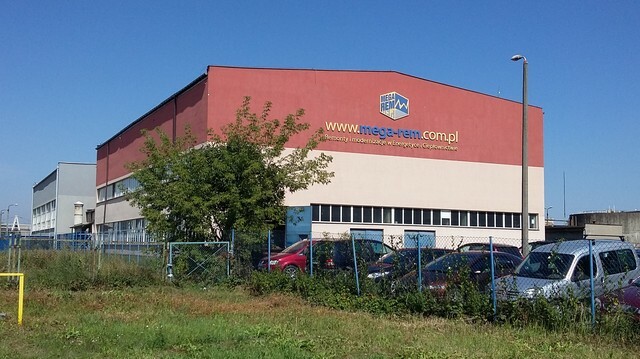 Here you can find our offices, workshop hall, the warehouse, social and backup facilities. We mostly carry out works for power and heat industry. Overhauls and modernisation of steam and water boilers, steam turbines, fittings, pipelines, coal mills, air fans, power generators, heat exchangers, heaters, pumps, overhead traveling cranes, hoists, electric switchgears, power cables, lighting equipment, electric motors, telecommunication devices, battery-electric trucks and measure, control and automation equipment. Building of heat distribution networks using pre-insulated pipes, pumping stations, heat exchangers, gas boiler rooms, water treating facilities, solar heating installations. Executing, in a complete way, industrial facilities ("turnkey" systems). Servicing of ventilation and air conditioning equipment, heat exchangers, pumping stations, crane equipment. Since July 1999 we have been keeping an implemented and certified Quality Management System consistent with PN-EN ISO-9001 standard, which covers whole company's activity. In the year 2013 we implemented Quality And Occupational Health & Safety Management System in accordance with the requirements of the PN-EN ISO 9001, PN-N-18001 and OHSAS 18001 standards. Read our Quality And Occupational Health & Safety Policy. Our company possesses, since May 2000, The Certified Welding Laboratory with level 2 approval L-II/147/12 granted by The Office of Technical Inspection. The Laboratory carry out non-destructive tests of welded junctions. We are the official Polish distributor of the AKAPP-STEMMANN company - the Dutch producer of power feeding equipment for movable machinery.